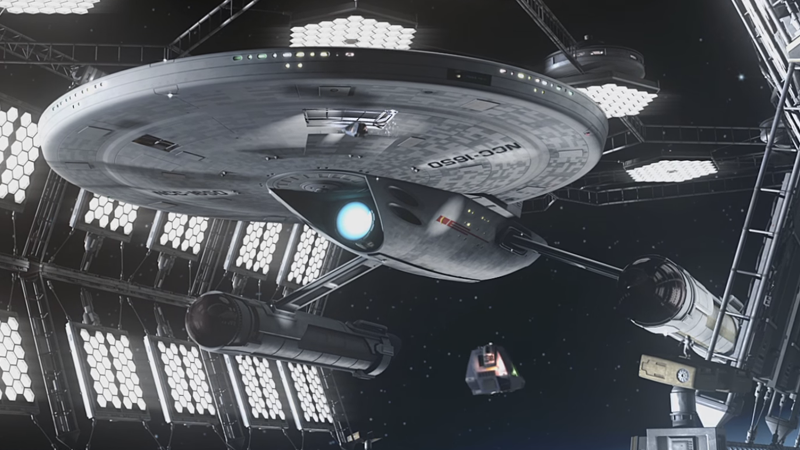 Yesterday, Star Trek fans were up in arms at the news that CBS had filed a lawsuit seeking to shut down the hugely successful crowdfunded fan production Axanar, after a year of tolerating the project’s development. Also surprised? Axanar producer Alec Peters, who found out about it by reading said news. Ooh err. What we’ve seen of Axanar so far—a pretty lavish 20 minute “Prelude” and some insight from Robert Meyer Burnett earlier this year—was impressive and intriguing. Hopefully Peters and the rest of the team behind it can salvage something out of this mess that means we get to see this Trek fan film in some form at the end of it all.